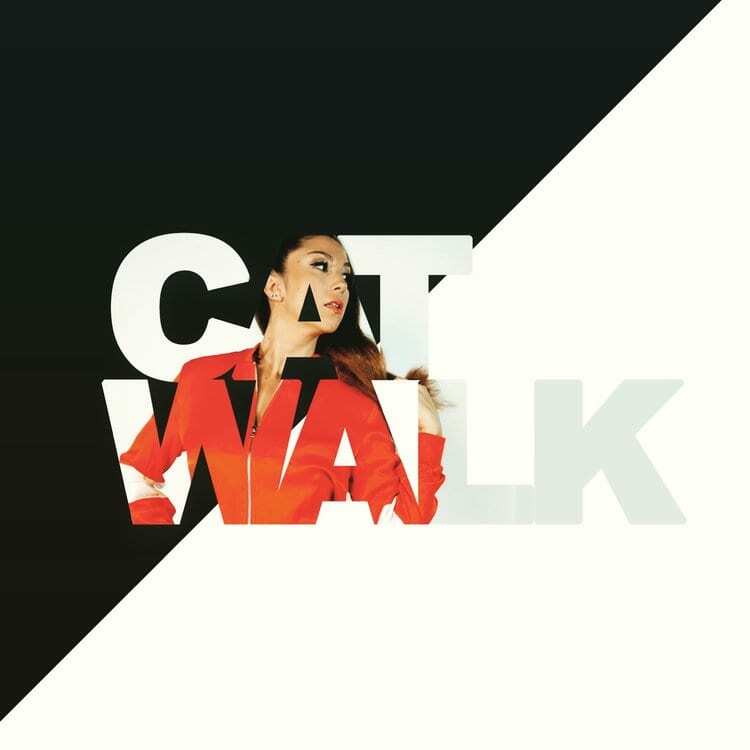 DJ Catwalk is a creative music director, curator, producer, and deejay based in San Antonio, TX. Catwalk has held residencies in San Antonio, Austin, and Los Angeles. She has traveled all over the United States & Mexico providing music and entertainment for multiple businesses. She has deejayed for big brands and celebrities like Drake, Calvin Harris, H&M, Red Bull, The San Antonio Spurs, and many more.